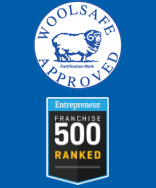 Searching for information on a Carpet Cleaning Franchise for Sale or Thinking About Opening a Carpet Cleaning Franchise in the Greater Soweto Area? 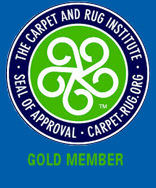 Chem-Dry® is the largest carpet cleaning organization in the world and in South Africa. Chem-Dry® SA was established in 1993. 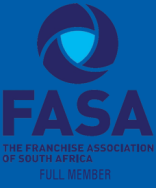 We have a network of 60 well trained Franchisees with an outstanding reputation in South Africa, Namibia, Botswana and Zimbabwe. 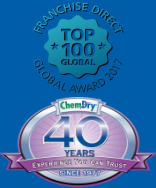 Chem-Dry® SA was named Chem-Dry’s Master Franchisee of 2013 at the Devere International Convention held in Nashville, Tennessee.